Involvement in a sudden and unexpected infant death can be stressful for any professional. Here’s our advice to anyone working with bereaved parents and families. Whether you’re a paramedic, police officer, GP, health visitor, midwife or social worker, involvement with a sudden infant death can be difficult, and can cause you to question your professional capacity and extent to which you should get involved with the bereaved family. 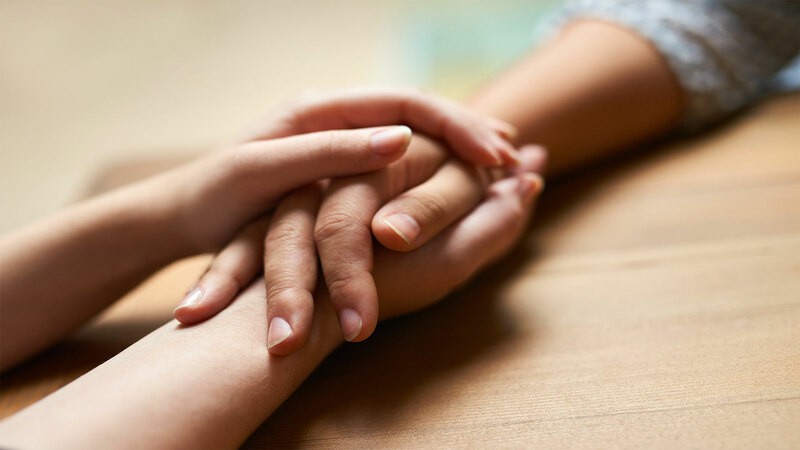 There are no set guidelines as to how much you should be involved or what you should say to a bereaved family, but there are a few things that you can do that will make a world of difference to someone coping with the loss of a child. Most importantly, make contact, don’t avoid it. When hearing of a bereavement many people including friends and relatives stay away, so even a two minute call will be appreciated. You don’t need a counselling qualification or special training, just a good ear. Here are a few tips. Check they have information about The Lullaby Trust, especially the bereavement support number. If you are interested in organising a training session in your local area on Sudden Infant Death: Caring for bereaved families, please contact your local regional development officer.